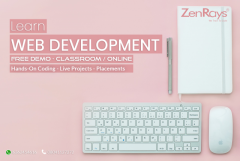 ZenRays provides the best Reactjs training in Bangalore along with placement assistance. We offer both Online and Classroom training sessions and the trainers are well experienced and Industry experts. 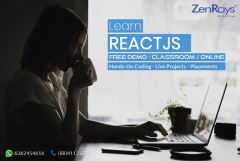 Get hands-on training and work on Real time projects. We have branches in US, Europe and Singapore.